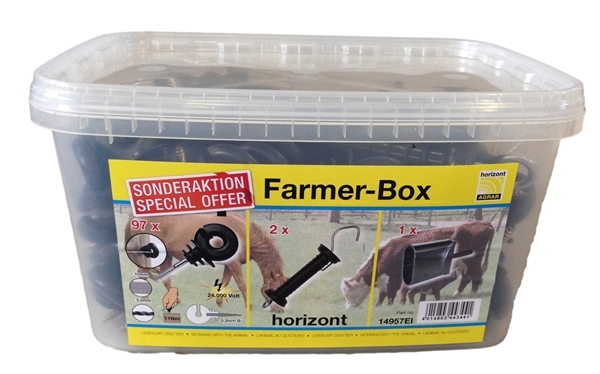 Great Value - Ideal for repairs or setting up a new fence. Ring insulators will work for: Rope, twine or steel wire. 10mm tape will fit but 20mm tape is a bit of a squeeze.